Ballroom II Le Grandeur Hotel Balikpapan is pilarless and has a beautiful chandelier. 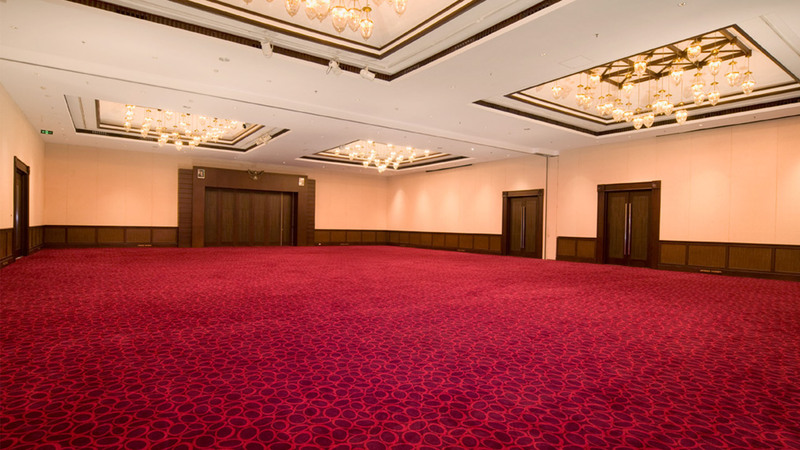 Located in ground floor, Ballroom II has the surface of 262 square meter with ceiling at 5 meter high. 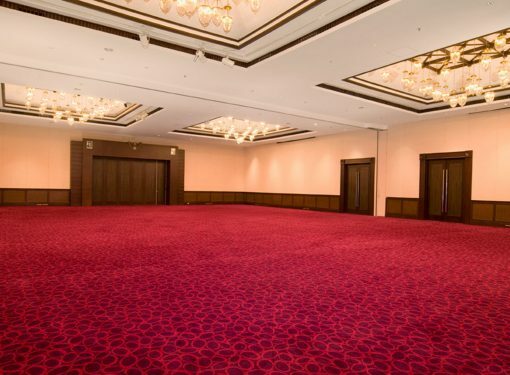 Ballroom II Le Grandeur Hotel Balikpapan could accommodate up to 350 persons. While the pre-function foyer area could be used to have cocktail before dinner.